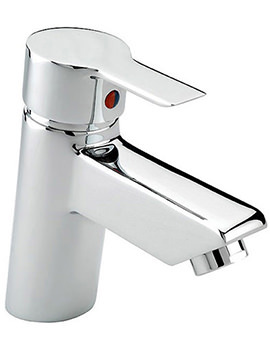 Tremercati is one of the largest distributors and manufactures one of the best taps and showers in the world, ever, since 1977. 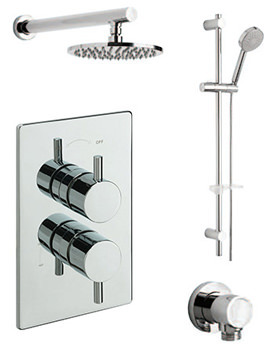 The brand specialises in manufacturing excellent quality products at competitive prices with an emphasis on good personal service. 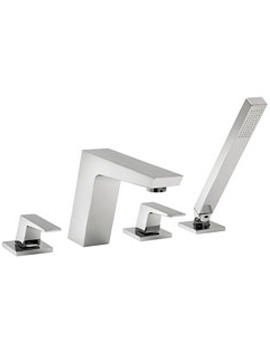 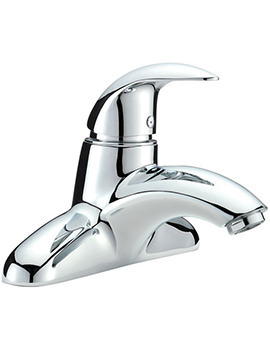 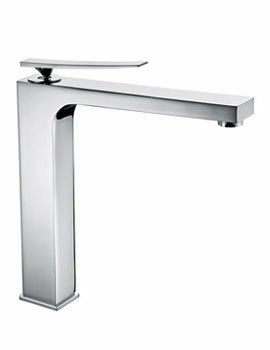 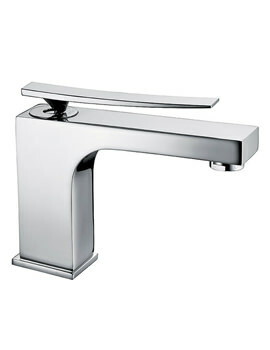 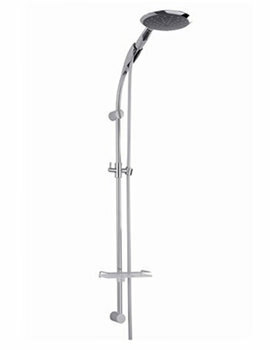 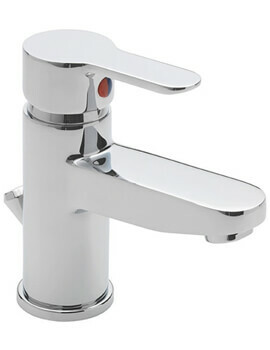 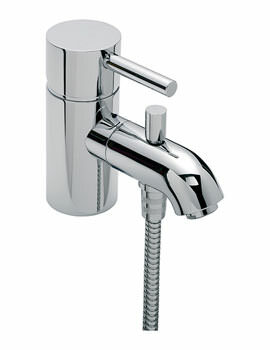 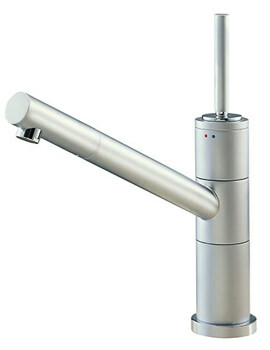 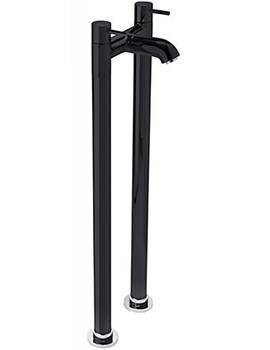 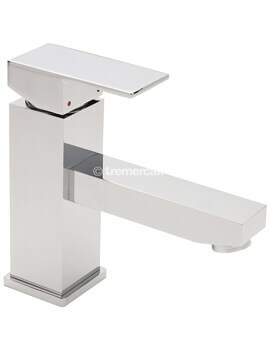 Most of the taps from this brand are ISO: 9001 certified, which indicates the quality of taps. 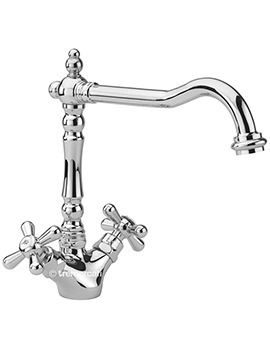 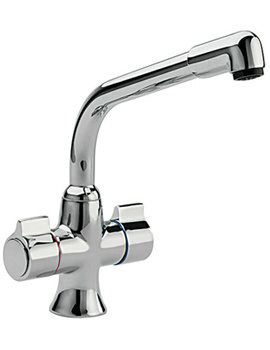 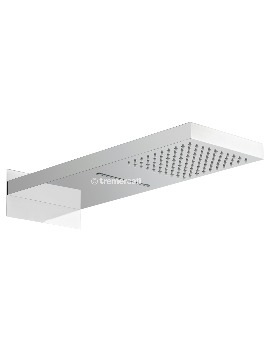 Tremercati Taps is now available at our on-line store at cheap and affordable Rates. 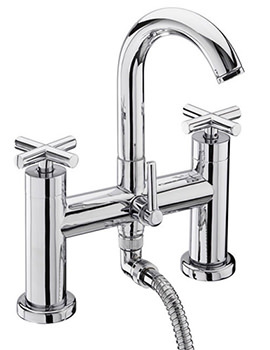 Taps from Tre mercati are stunning blend of style and substance available at reasonable rate. 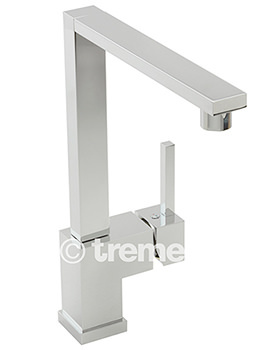 Some people often pronounce Tremercati wrong, so here is how we pronounce it. 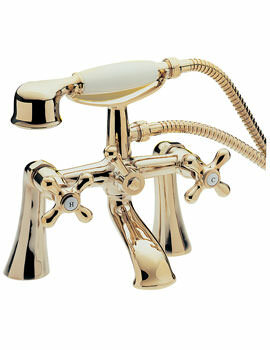 Tre Mercati : adjective and noun (Said: Tray Mer-Car-tee). 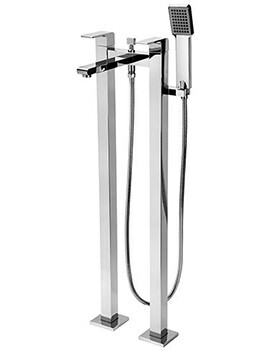 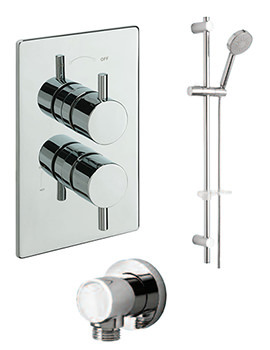 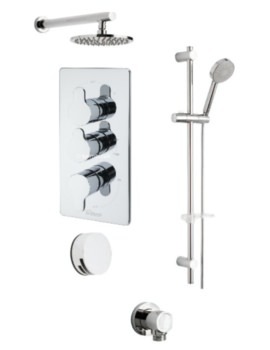 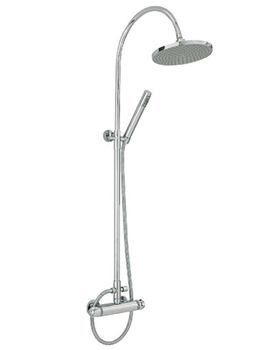 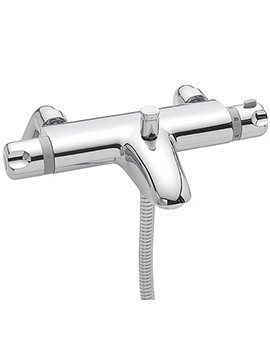 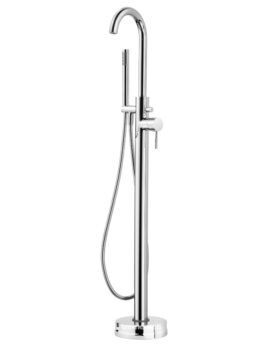 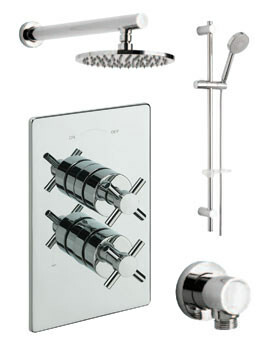 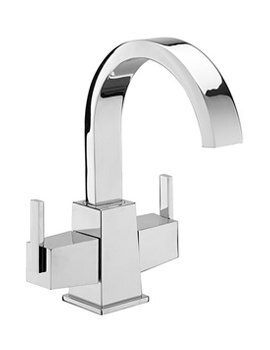 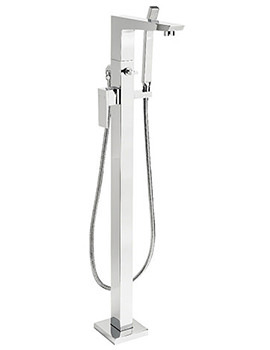 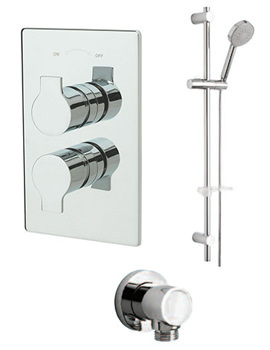 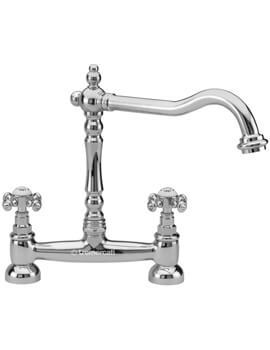 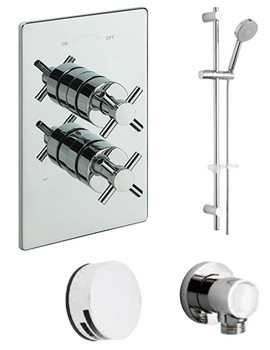 Elegant and contemporary Design in classy chrome finishes that last a lifetime.